Mini Fan Cooling AC Mist Water Spray USB Fan Conditioner USB, - Material:ABS+electronic components. 100% Brand new and high quality Portable Laptop/PC USB Cooler Cooling Fan. Pitch angle can be adjusted upwards or downwards. With key switch. USB Powered, no external power required. Plug and play, easy install and remove. Durable soft fan blades make you free of injury. 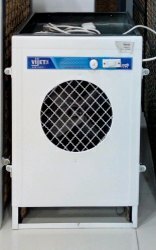 We are offering a wide range of Mini Cooler Double Blower. 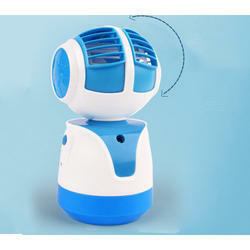 This mini air conditioner cooling fan provides you with instant cooling and refreshing air.